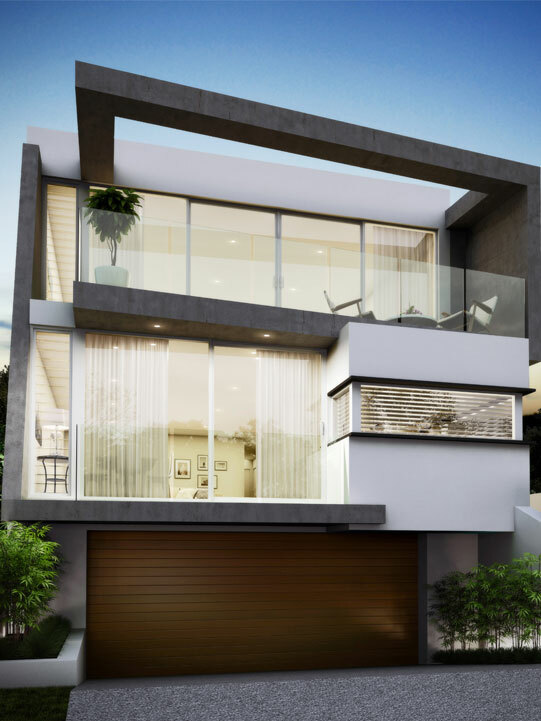 Following on from the successful delivery of its latest home on West Coast Drive, Watermans Bay, Mondo Exclusive Homes is excited to reveal that another stunning project is in construction on the same iconic road. Truly one of a kind, the ultra-modern home is set on a recently subdivided parcel of land in North Beach. 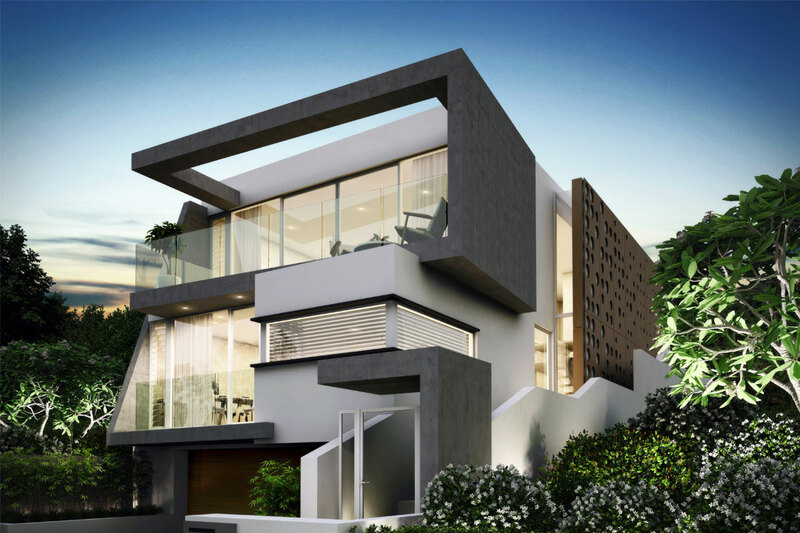 Featuring a contemporary custom design, the home will accommodate the clients’ needs while maximising views of the coastline. The striking elevated home design features expansive double-glazed windows and Dekton cladding, which is customised with water-cut circles to add a unique touch to an already high-end product. The three-level layout includes three bedrooms, two bathrooms, a study, two spacious lounge areas and a six-car garage. Providing easy access to each storey, a customised lift will allow the clients to fully enjoy this home for many years to come. Mondo Exclusive Homes was founded by company director Ray Kershaw. With a wealth of hands-on experience and the ability to deal with architects, engineers and contractors with ease, Kershaw personally schedules and supervises every build to ensure each project is completed on time and within budget. A locally-owned and -operated company, Mondo Exclusive Homes gives you the flexibility to design your home around your individual needs and budget, allowing your dream home to be bought to life. It’s extremely important to the company that it works closely with its clients when choosing a design to minimise unexpected costs throughout the building process. 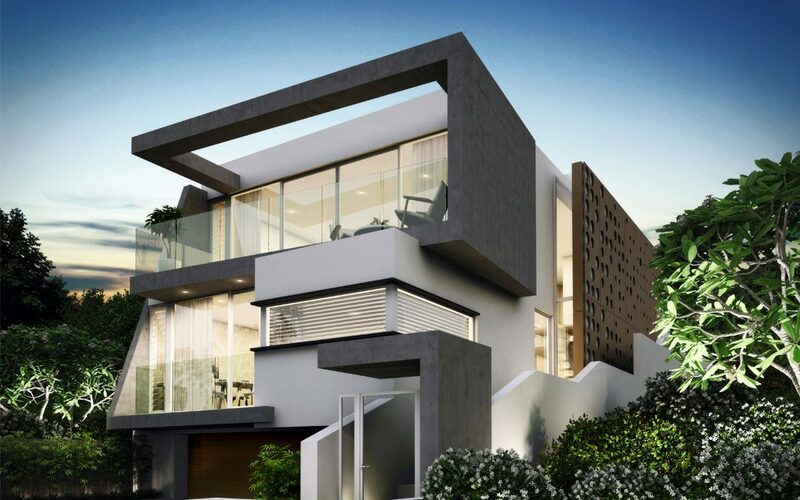 Proud of its commitment to forging strong relationships with its clients and vendors, Mondo Exclusive homes works with a highly experienced team of tradespeople to create unique and luxurious homes for the people of Western Australia. Specialising in custom-designed single- and double-storey homes, as well as large-scale renovations and extensions, the company uses only the latest technology to offer value for money on every project.